Grab your popcorn and pull up a blanket, folks. Crook County Parks and Recreation District is taking the movie viewing experience outdoors this summer as it debuts its Movies in the Park series. Beginning Saturday, July 28, the district will host the first of three evening-long summer events that will usher in what the district hopes will be an enduring program. That night at Stryker Field, people can watch the animated Disney hit, "Coco" free of charge. "We are going to have people start showing up at 6 p.m. if they want," said Eli Tomlinson, CCPRD's recreation coordinator and organizer of Movies in the Park. "They can bring their picnic dinner, or they can buy food. We will have a local youth group come cook and serve food." During the early evening before the sun goes down, people can spend time playing yard games, listen to some music or enjoy other activities. "The movie can't start until dark. That's just how outdoor movies work," Tomlinson said. "It will probably get over at about 10:45 to 11 p.m."
The outdoor movie idea was spurred by Tomlinson's search for fun, inexpensive activities for families to enjoy in Prineville. During his research, he discovered that many larger communities have adopted similar programs, some of which have thrived. "It's not a new thing," he remarked. The parks district has ordered an inflatable 16x9 foot screen — think bounce house complete with blower, only it's used as a projector screen — a projector, and a sound system featuring 12-inch speakers. "We purchased the equipment from a company that is founded on creating outdoor cinema experiences," Tomlinson said. 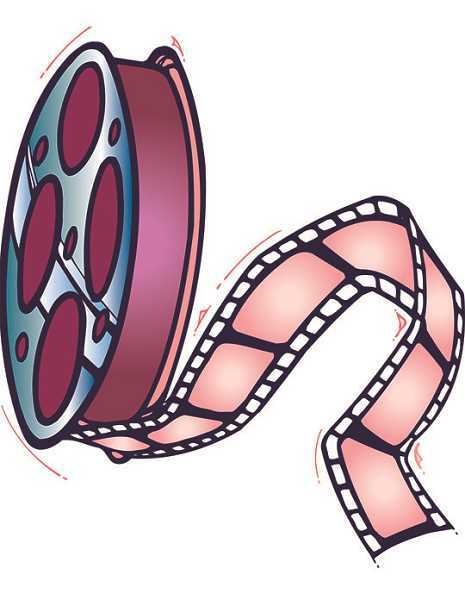 In addition to ordering the necessary equipment, the parks district staff has engaged the Prineville Police Department to ensure it has the proper permits to host a late evening movie event and stay on the right side of the law regarding curfew. Following the inaugural July showing, families will be invited to check out a second movie planned for Friday, Aug. 24. "Deep," another young kid-friendly movie will be shown, and Tomlinson is trying to make this showing happen at the local swimming pool. "It is going to be dependent on if the screen will fit there," he explained. "I am planning to put the screen on the roof." The movie, like all others, will be free, however, the standard $1 admission to the pool will be applied like any other open swim. The opening Movies in the Park series will conclude at Stryker Field with a Friday, Sept. 7 showing of "The Greatest Showman." The movie, while family friendly, is more geared toward the teen and adult age groups. Tomlinson acknowledges that the new program is starting modestly, with just three shows, but he has higher ambitions going forward. He envisions doubling the movie total in year two and eventually building toward a program similar to the Picnic in the Park concert series. "People know every Wednesday (from mid-July through August) there is music at Pioneer Park," he said, "and we want a similar feeling where people know that every Friday, there is going to be a movie at the park. That is what we are working toward."